Holy Week is a time in the life of the church to reflect on the days leading up to Jesus’s death—the events that demonstrate his resolute determination to fulfill the will of his Father. 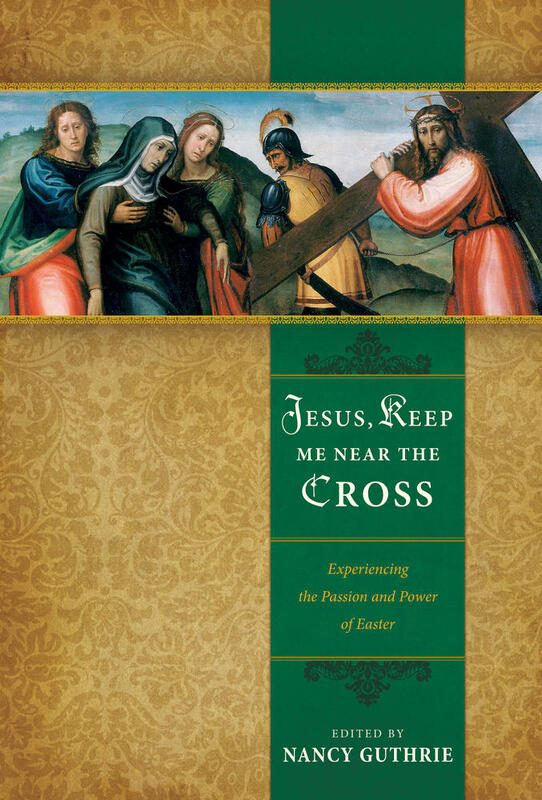 As Easter approaches over the next nine days, join us as we travel with Jesus through Scripture on his path to the cross, learning more about the people and places he encountered along the way. 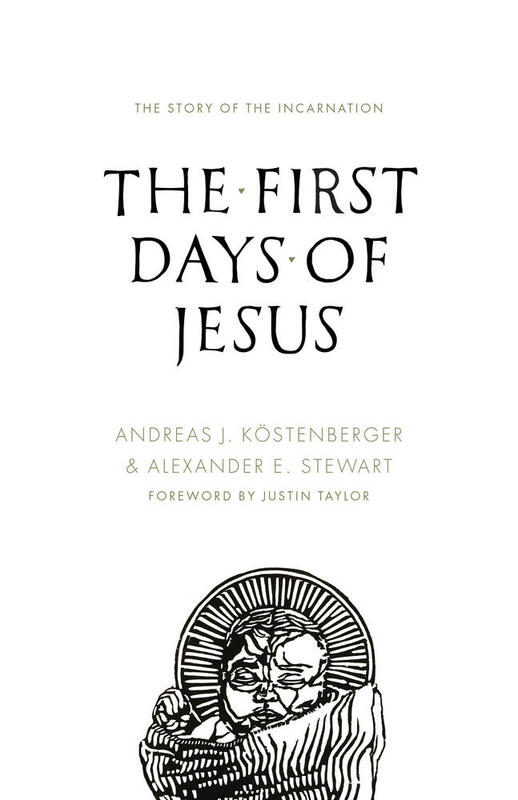 As we celebrate Easter, we can do so with a grateful heart and with the assurance that the Easter story is true—historically and theologically. 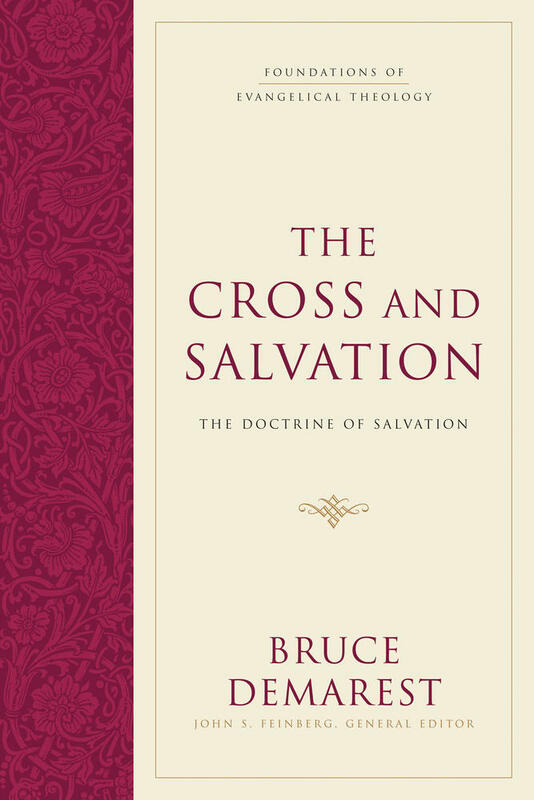 Even though the primary design of the Gospels is for us to believe in this Messiah and to become his disciples, this does not mean it is illegitimate to explore the Gospel accounts intelligently. As Augustine and others after him have rightly asserted, faith of necessity seeks greater understanding. 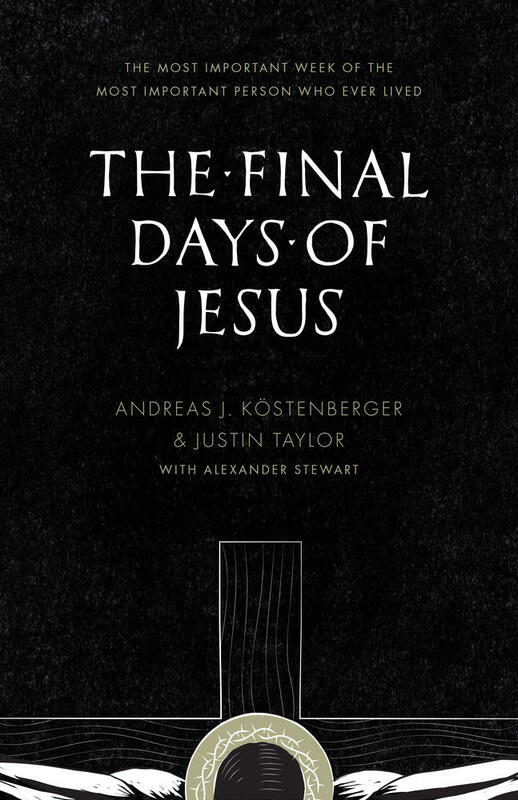 Combining a chronological arrangement of the biblical text with insightful commentary, this book serves as a day-by-day guide to Jesus’s final week on earth, complete with a quick-reference glossary and color maps. 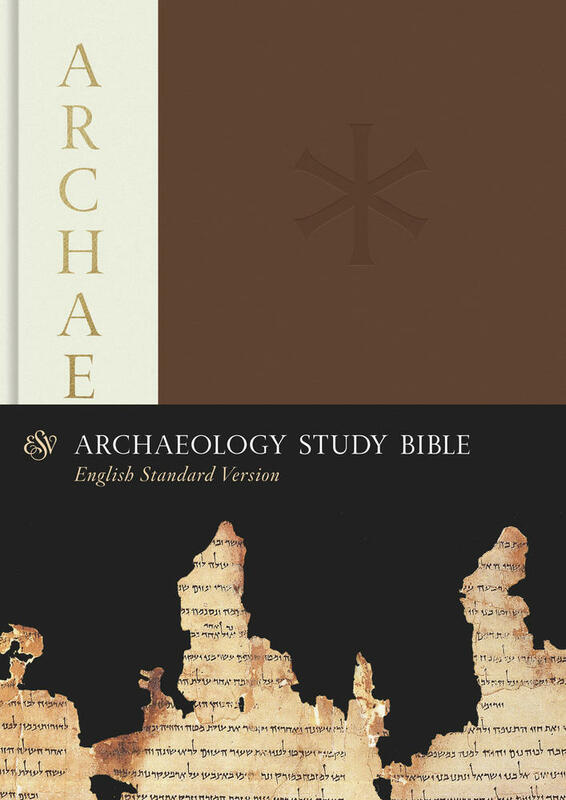 This 9-day devotional pairs passages of Scripture with notes and images adapted from the new ESV Archaeology Study Bible—all designed to help you enter into the story of Jesus’s final days and be changed by it. 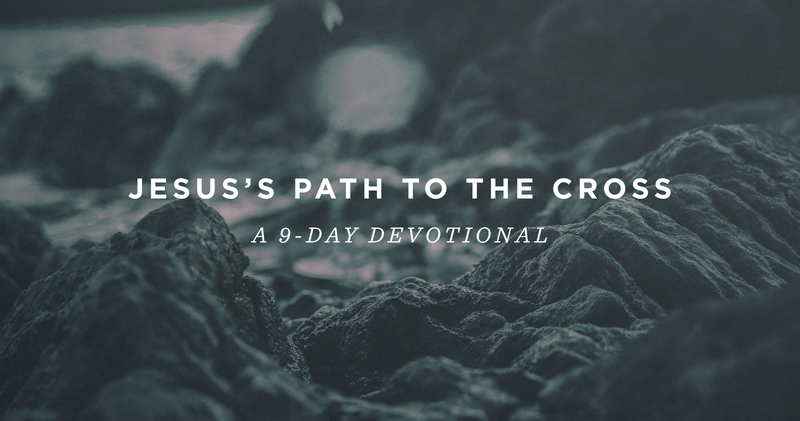 Start the 9-day devotional today!